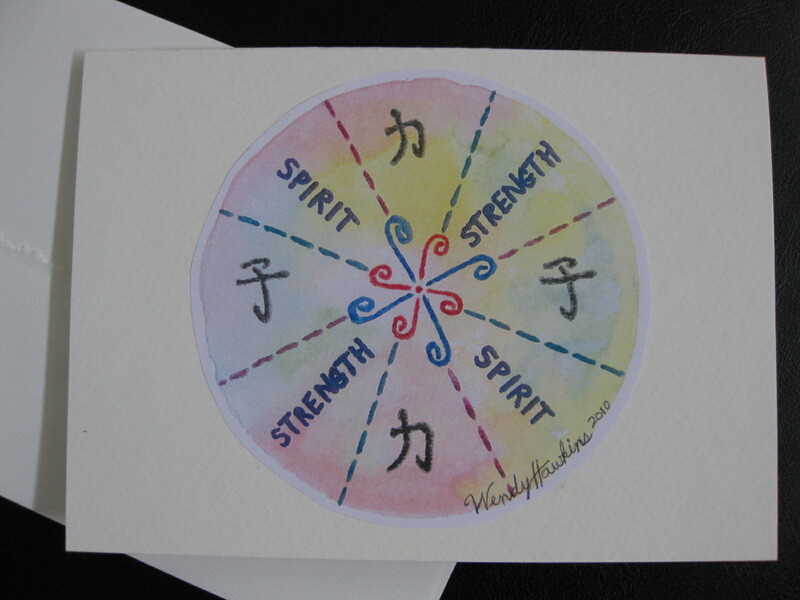 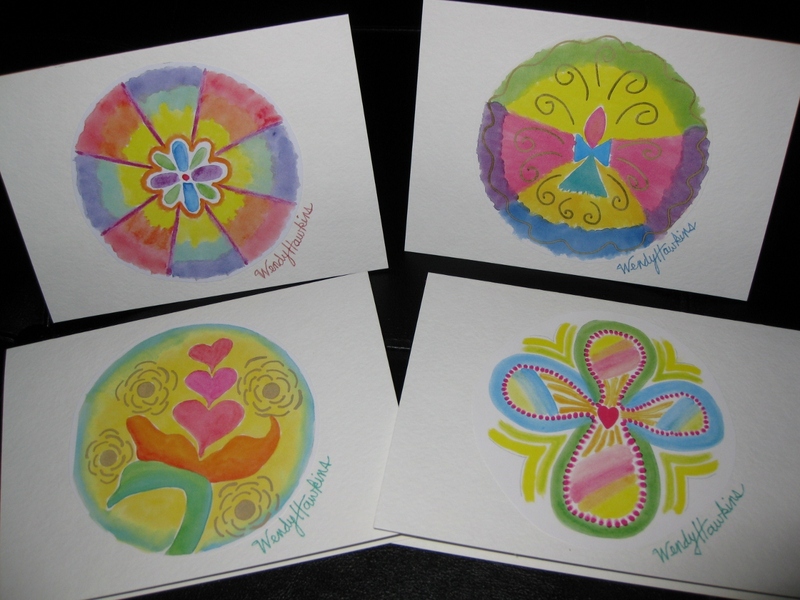 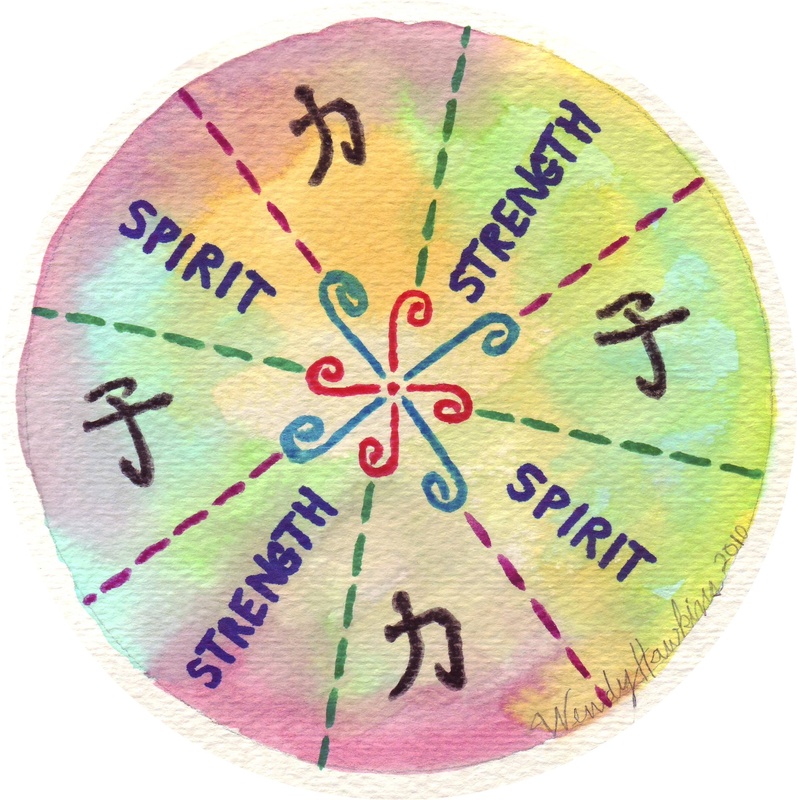 Wendy started to make blank note cards out of her mandalas as a way to share the colorful mandalas with her friends and family. 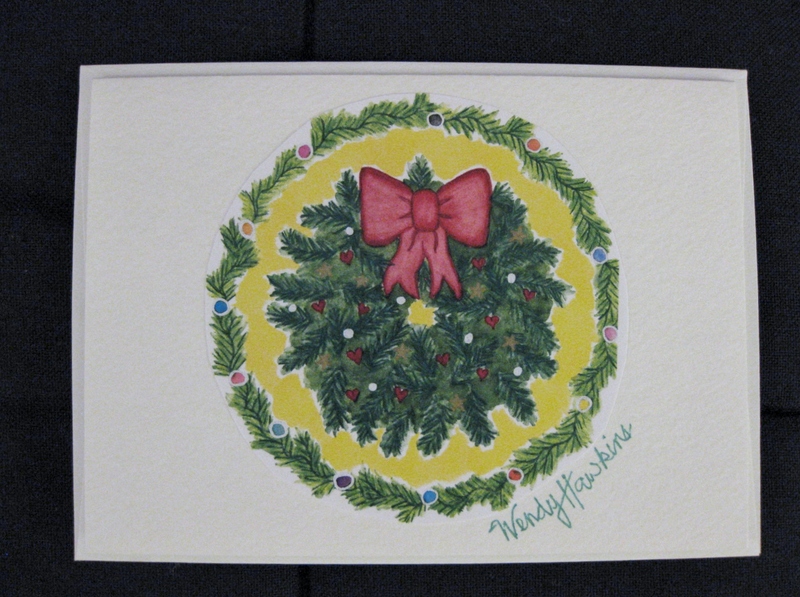 As more and more people expressed interest in buying them, she started to sell them in small, local shops. 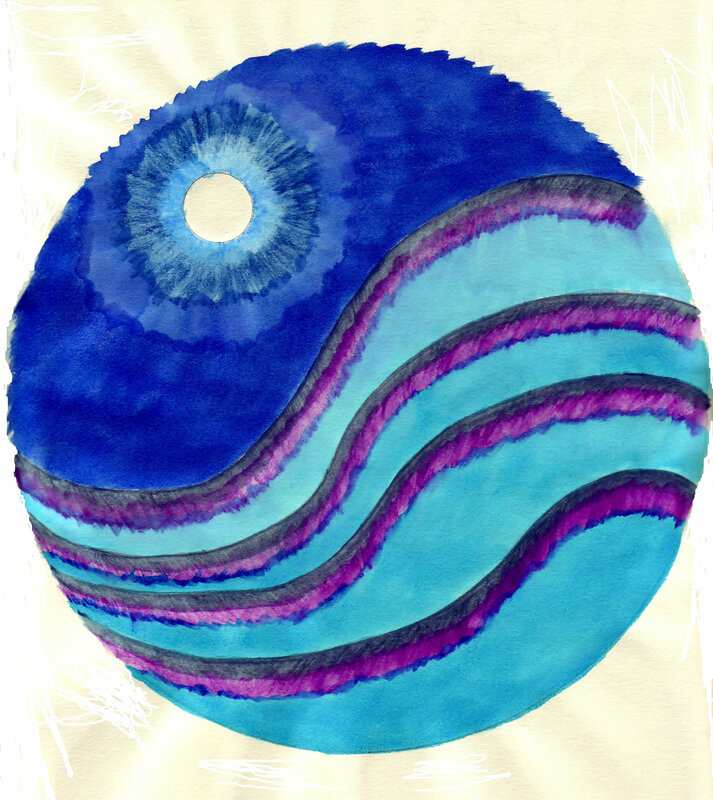 Now, she has created her own Moonlight Mandalas shop on Etsy.com. 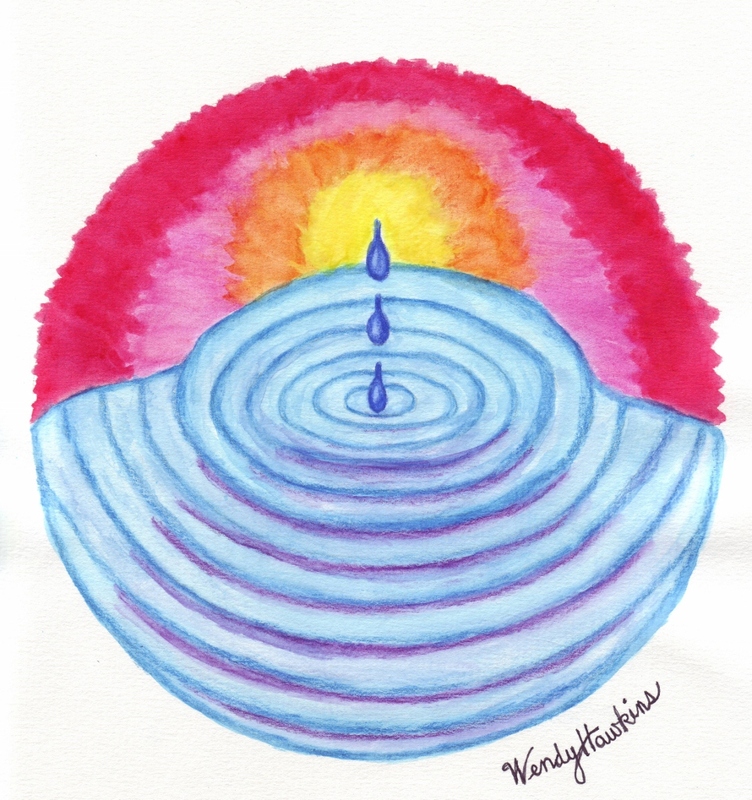 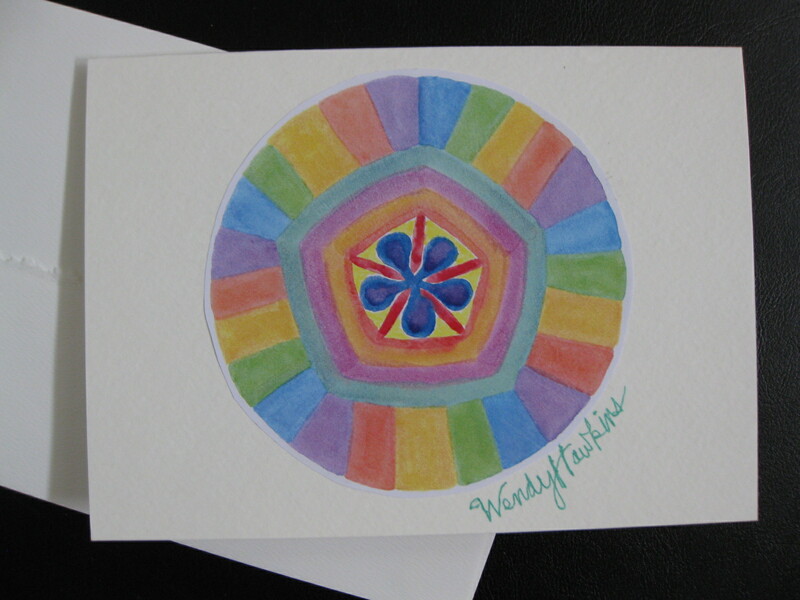 Please click here if you are interested in viewing or purchasing Wendy’s vibrant mandala note cards. 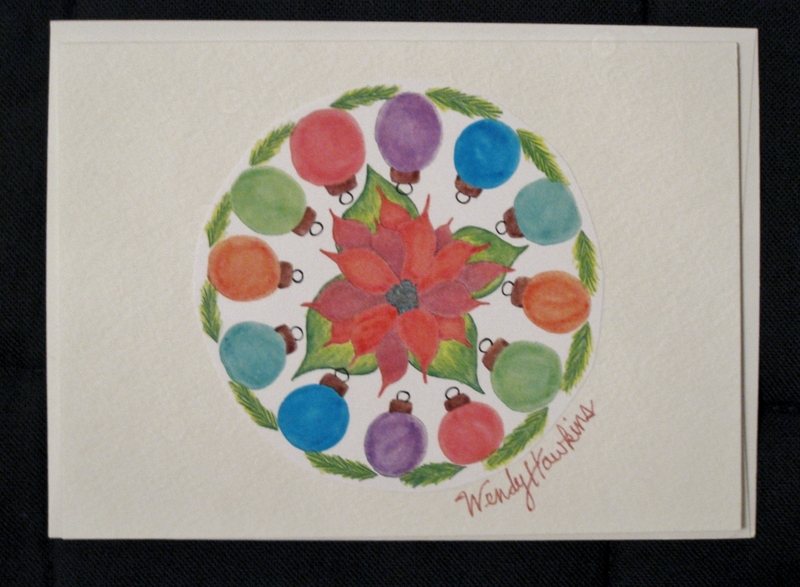 She makes them by printing color-copy reproductions of her original watercolor paintings, cutting out the copied mandala and gluing the mandala to the card, using rubber cement. 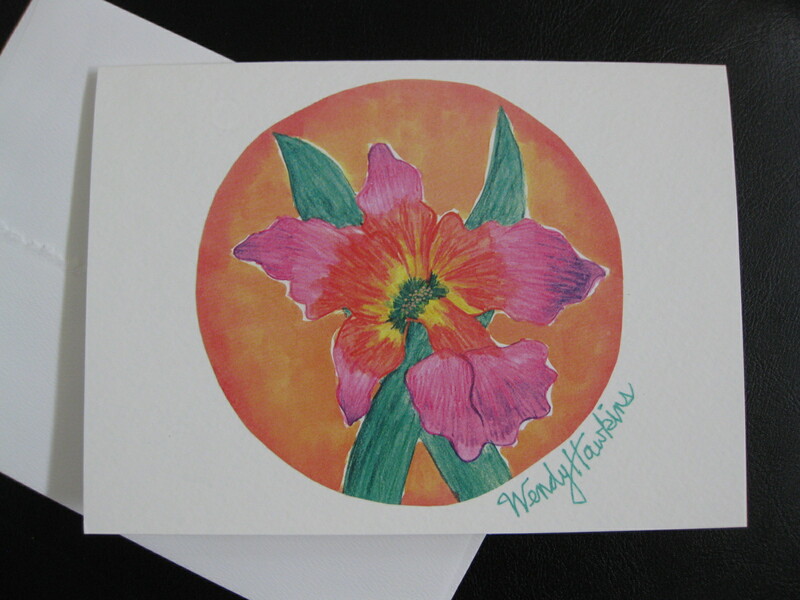 The cards are 5 x 7 inch blank, made from 140 lb. 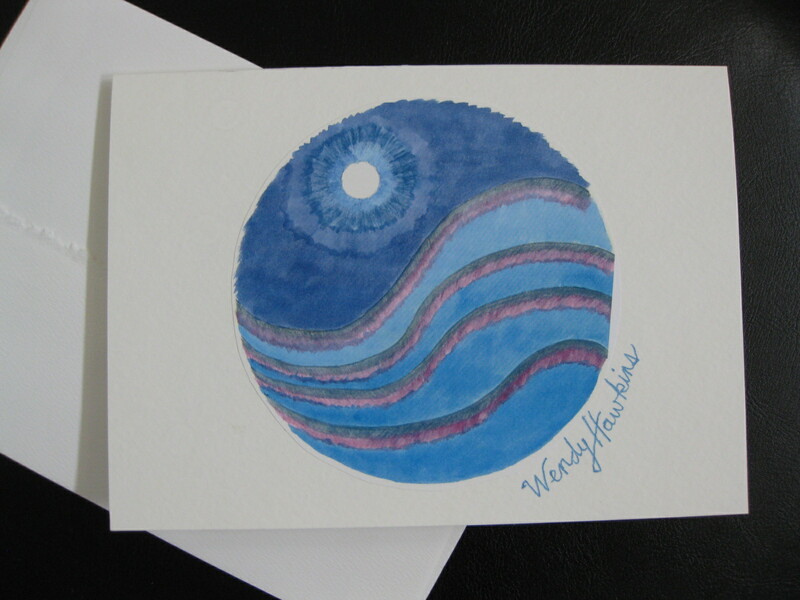 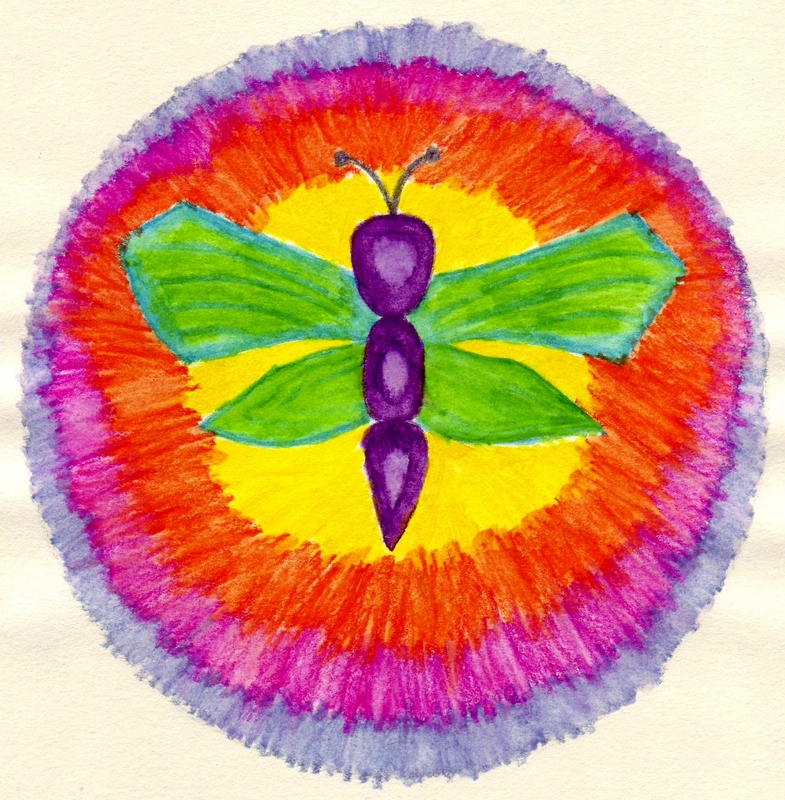 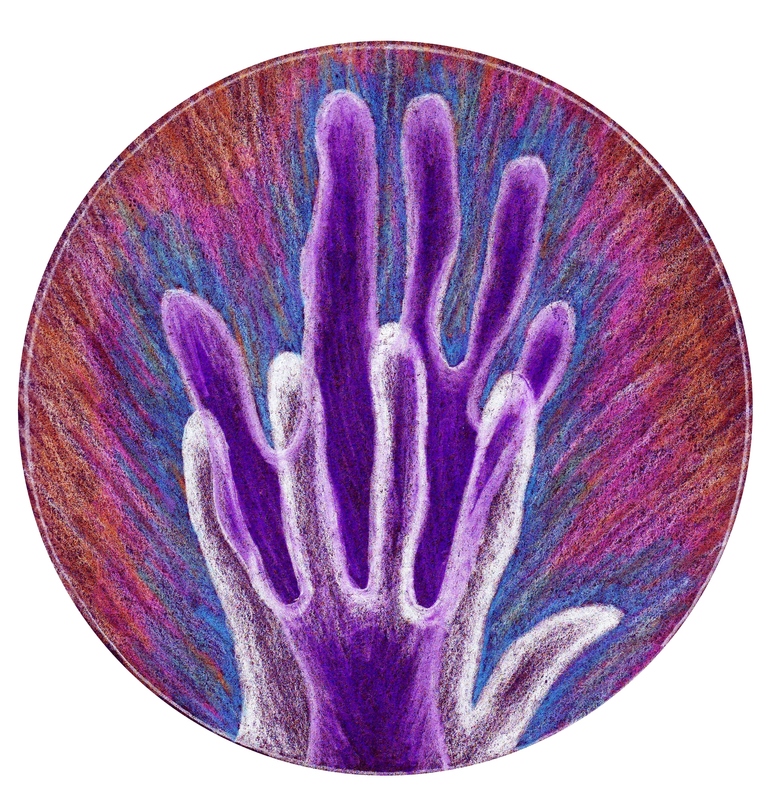 cold-pressed watercolor paper. 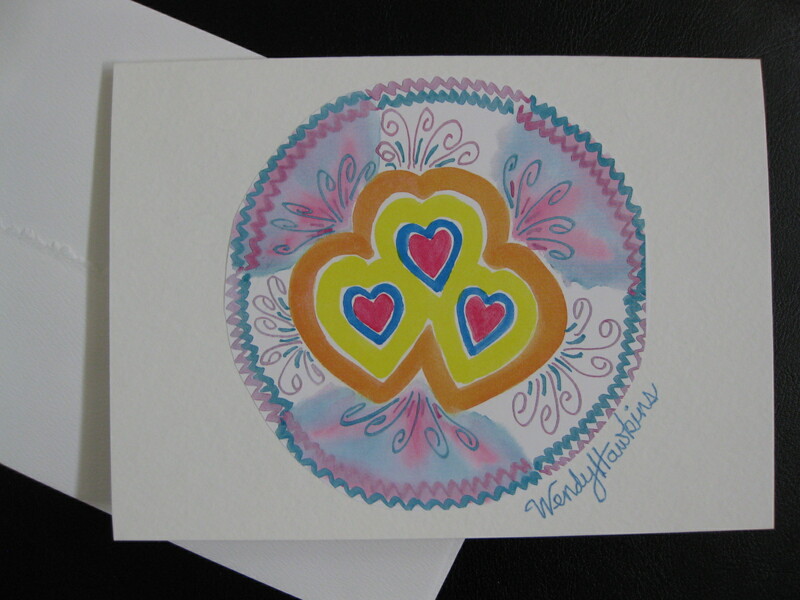 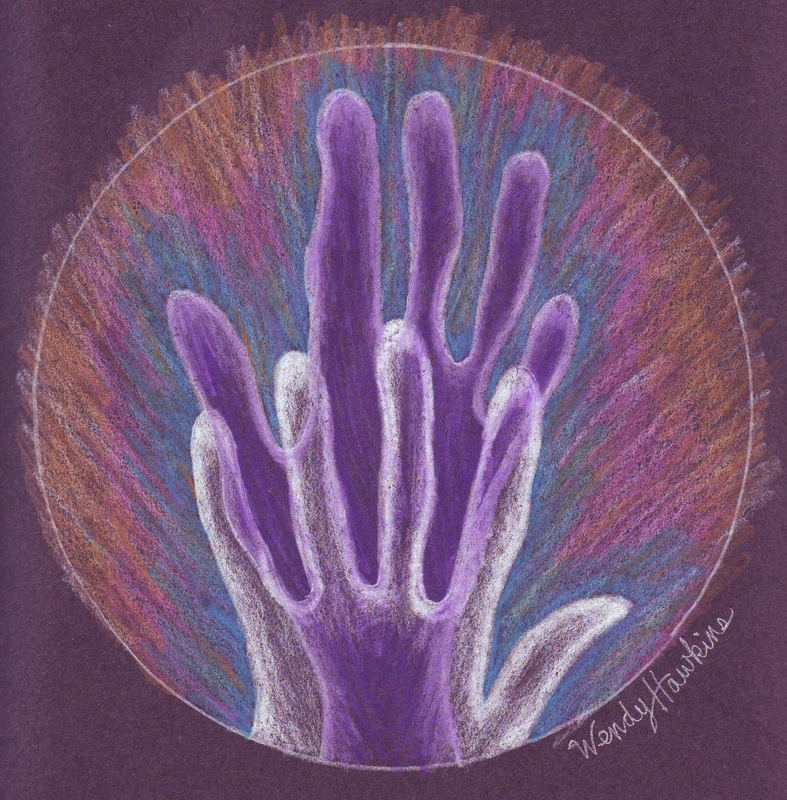 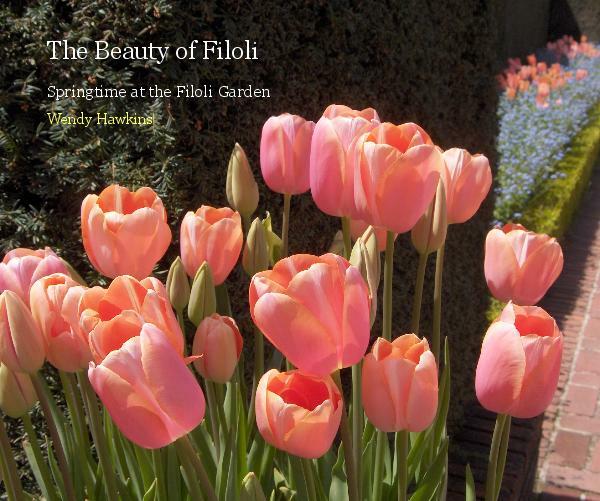 They are perfect for framing or for accompanying a gift.